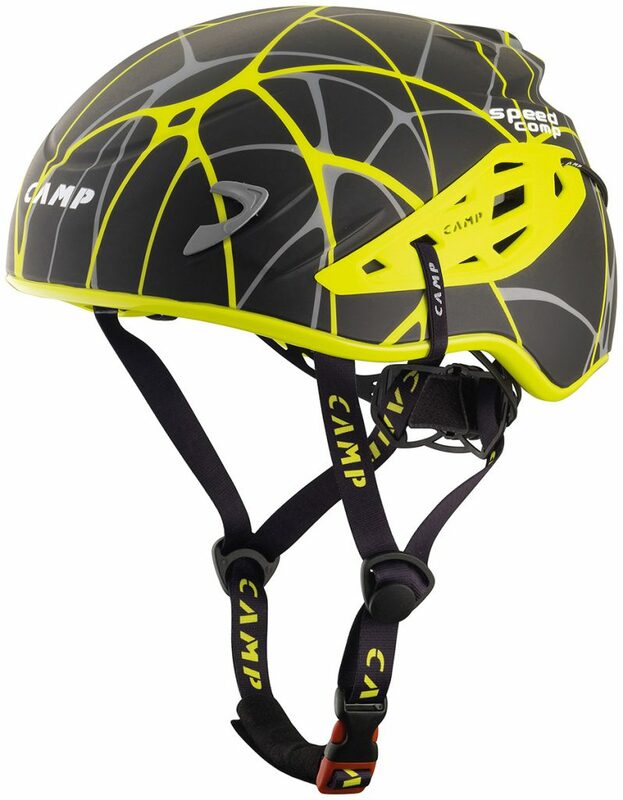 Lightweight ski mountaineering helmet Speed Comp by CAMP, just 350 grams! 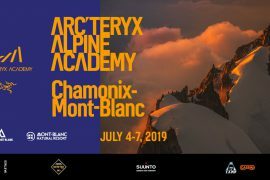 The Speed Comp is the competition version of our popular Speed 2.0 helmet—updated in accordance with the ISMF rules that state that helmets must meet both EN 12492 standards for alpinism and EN 1077/B standards for alpine skiing. The dual certification guarantees a higher level of safety for athletes, especially improved from the old standard for side impacts. C.A.M.P. went through multiple rounds of R&D to deliver a helmet that is very strong, yet comfortable and breathable enough for the high intensity of randonee racing. 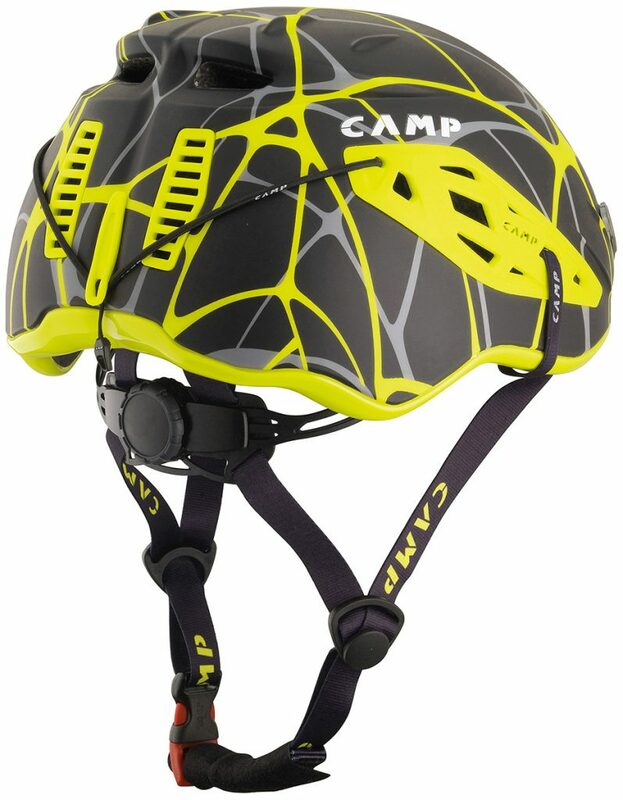 Other improved features include a special adapter system for adjusting the size of the helmet for smaller heads and a unique strap system for securing ski goggles in the optimal position even when they are not being used.